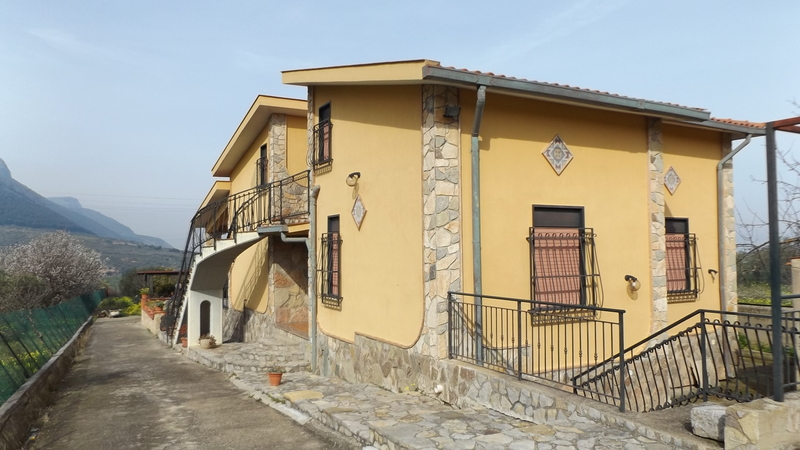 Well Maintained 300 square meter villa Located in Trabia. The property hold 3500 square meter garden fully fenced of with gated entrance. The property has stunning sea and mountain views. The above 110 suare meter lof area will need to be completed so to become totaly livable.